There are so many ways to make coffee these days: a french press, an automatic coffee maker, a keurig one cup brewer, or a beautiful chemex glass coffee maker. Unfortunately, french presses take a lot of work to clean, coffee machines are expensive, and glass is not practical for a dorm room. So what is the average coffee lover to do? 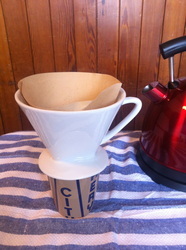 The answer is a manual drip coffee filter holder. For those of you who have no idea what we are talking about, they are plastic or ceramic conical bowls that sit on top of your coffe mug. A standard coffee filter is placed in the holder and filled with finely ground coffee beans. 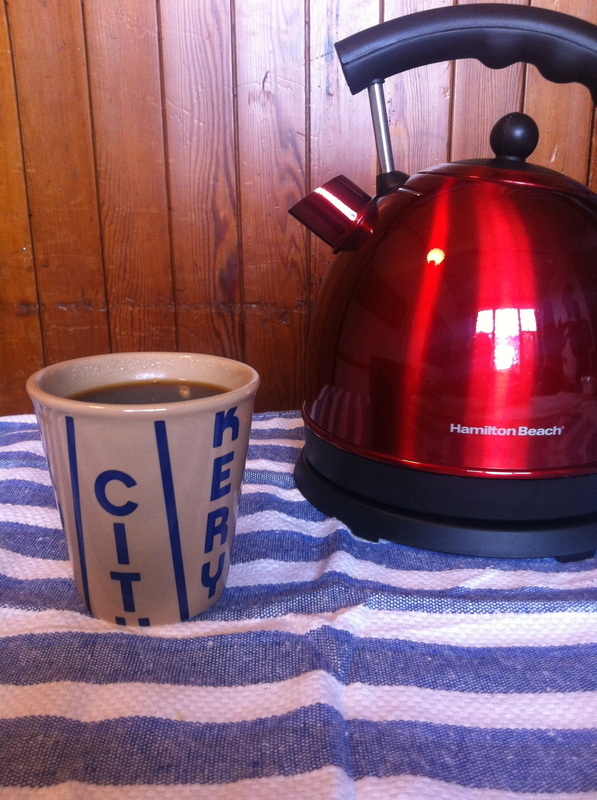 Hot water is then poured through the filter and perfectly brewed coffee drips down into your mug. This coffee filter can be thrown away and the holder is rinsed out after use. Basically, clean up is effortless. 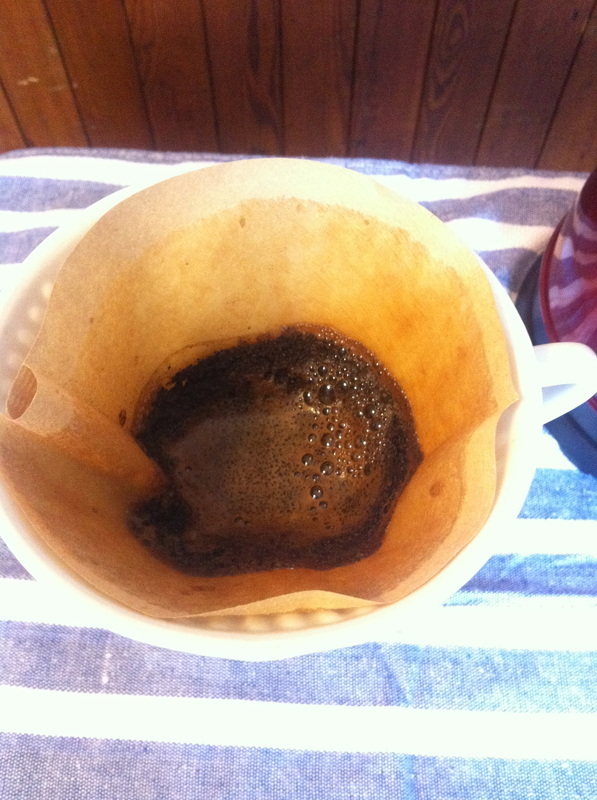 There are a couple tricks to using these filters optimally, and since we are avid coffe drinkers, we think it is very important to share the best way to make coffee with our readers. When initially adding the boiling water to the grounds, only add enough to cover them. Let this portion of the water drip though and then pour in enough water to fill your mug. 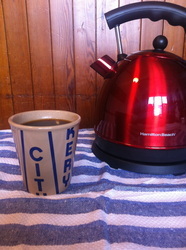 If you do it all at once you can wind up with weak coffee and if you do it too slowly your coffee can be bitter. 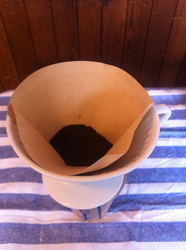 This method works best with very finely ground coffee; thick grounds can also lead to week coffee.